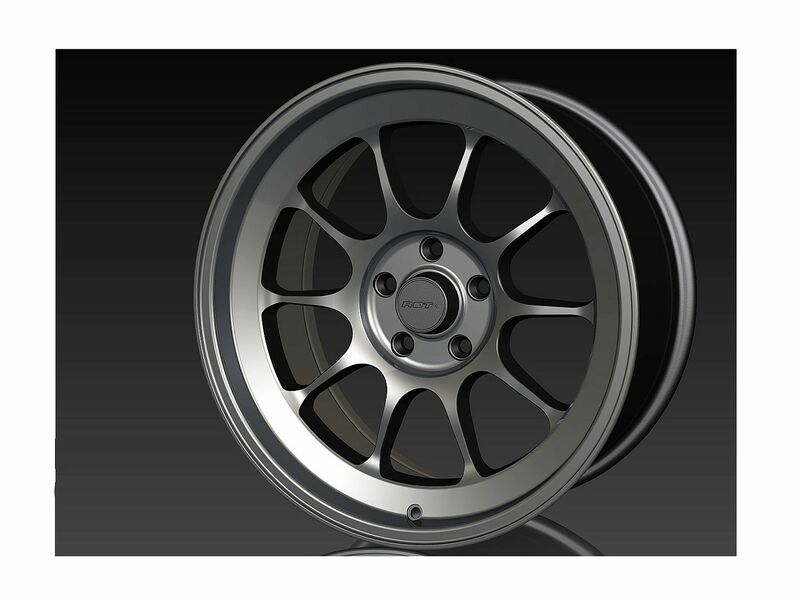 Thread: Possible new wheel - what do you guys think?! I do like them. Just can't see them on any 200. But really see them going on honda more. This thread has been tidied. If similar posts are made again the caulprit will likely be banned from posting in all the trade sections.